Love the charm of older homes and the character of established neighborhoods over newer homes and their standard cookie cutter fare? You don’t have to buy new to get a great home! 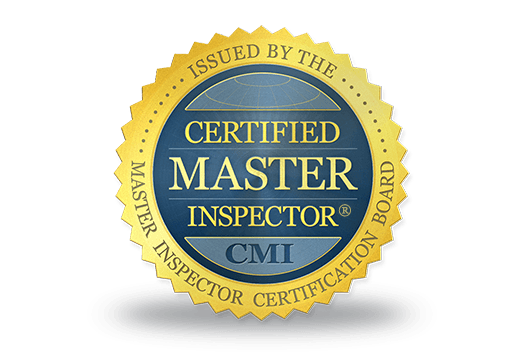 You simply need an experienced inspector with an attention to detail, armed with a comprehensive home inspection checklist. 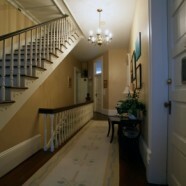 Though all homes, including new, should be inspected prior to purchase, older homes are another can of worms entirely. Major components of older homes may be reaching the end of their lifespan, from the outer structure to the appliances within. In addition, depending on the age of the home, you have no idea of the number of DIY-ers who have lived in it prior to your purchase, cutting corners on everything from electrical (“We’re out of electrical tape, Bob, hand me that wadded up newspaper over there.”) to plumbing (“Crawlspace? Meh. Too much work. Just open the shower drain right under the house.”). Worse, many of the most dangerous and expensive problems are in areas most homeowners will never see. Historic, pre-1925 homes are particular susceptible to these issues. Have you ever wondered why people always talk about having a good “foundation” in reference to education? It’s because it’s important. Without a good foundation to build upon, anything you add can come tumbling down. Like your house. With you in it. An unsteady foundation is a serious issue, and cracked foundations can be common in older properties. Outdated wiring such as aluminum or knob and tube wiring, in addition to defective, shoddy, and quick-fix wiring jobs are dangerous. Inadequate power supply, insufficient outlets, and grounding issues in older homes are also common, such as homes with ancient, 2-prong style outlets. Missing GFCIs in areas exposed to water/moisture such as bathrooms and kitchens are also a cause for concern. Avoid potentially shocking experiences and costs. Make sure your new-to-you home is up to code for the safety of your family before you move in – with the help of a complete home inspection checklist. Older plumbing systems such as galvanized piping can cause a literal boatload of problems in older homes. Ineffective draining can also be an issue due to the use, abuse and neglect of pipes over time. Regardless of the age of the property, checking for leaks, clogs, and other age-related plumbing issues are essential to avoid expensive repairs due to water damage and mold proliferation later on. The attic should be an essential part of any home inspection. Roof condition (structure, stability, leaks, long-standing water damage), ventilation (mold and moisture issues), insulation levels, even ductwork and wiring problems can be detected with proper inspection of a home attic. Ensure the attic of a prospective home is easily accessible so it can be part of a complete home inspection checklist. In older homes, basements should always be inspected for rotten wood, musty or damp smells that could indicate water damage, leaks, or mold, and cracks that point to foundation issues. Decks and porches can pose huge safety risks, and should be checked for stability, rot, unstable stairs and railings, and a proper foundation (not simply resting on the soil). Depending on the age of the structure, lead paint and asbestos can also come into play, and are very expensive to contend with after-the-fact. An inspection clause will help you avoid losing earnest money, and allow you to either walk away from the purchase or start some serious negotiation for repairs or price reductions if the home you have your eye on is looking closer to a lemon than a cool glass of lemonade. No one dreams of spending their hard earned money to live in a home riddled with issues. Ensure a complete and thorough home inspection checklist by opting for a licensed, insured, and experienced inspector in high-standing with customers and holding certifications from trustworthy trade associations such as the National Association of Certified Home Inspectors (NACHI). A good inspection, not a cheap one, is essential, as once you’ve signed on the dotted line, you have little recourse in the event issues are overlooked. This will be, after all, your greatest investment. Ready to mark a thorough home inspection off of your checklist? 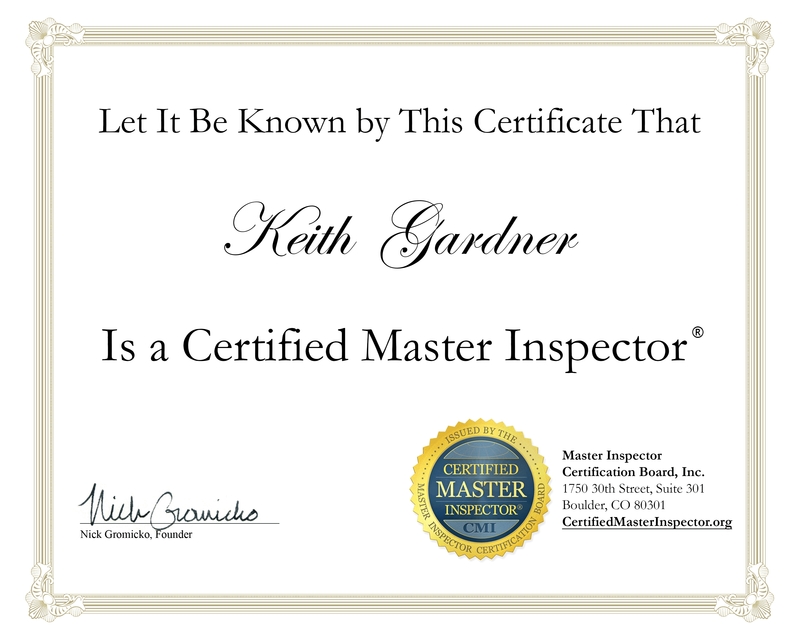 See our website for client testimonials and then contact KDG Home Inspections today.